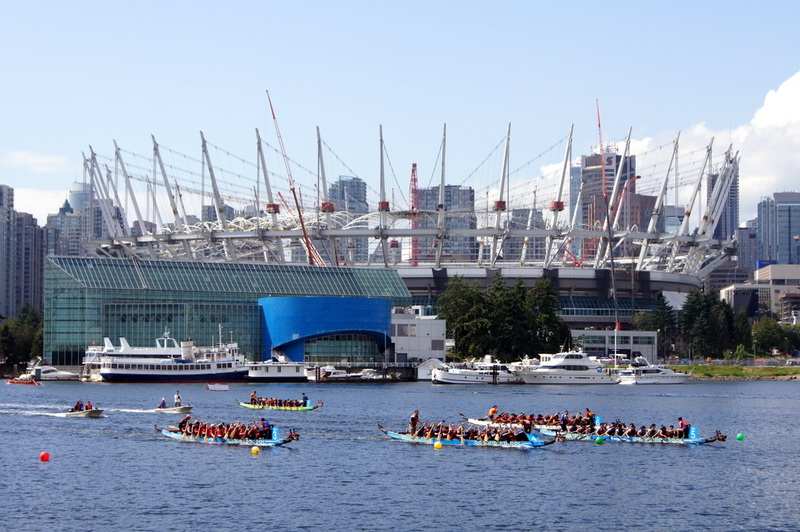 Dragon Boat racing is excellent exercise for your core and shoulders. It is a fun and inclusive sport for everyone, open to all gay men to have fun and meet friends. Learn and practice paddling skills, learn new drills, and hone your athletic prowess. Training can be challenging. You are expected to commit and attend all practices. For more info or to register, email register@checkhimout.ca or call 604.488.1001. Due to this program’s popularity, registration is on a first-come, first-served basis, with a waiting list.